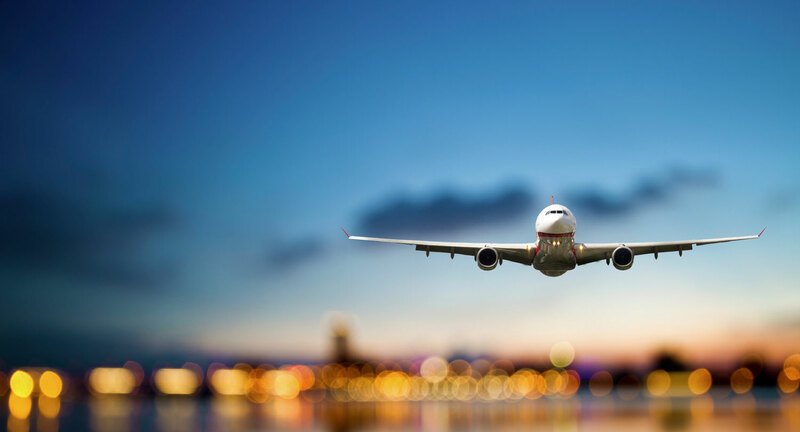 Don't fuss over airport parking. 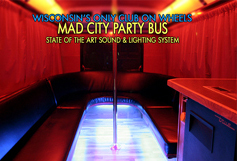 Mad City Party Bus has you covered. 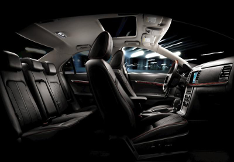 From 1 - 40 passengers. 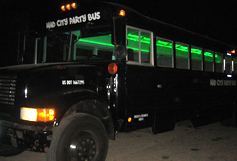 No one does bachelor parties better then Mad City Party Bus. Getting Married Soon? Try something different! Whether it's your 21st, 30th or 50th B-Day. We Make Brewers Games fun and exciting! 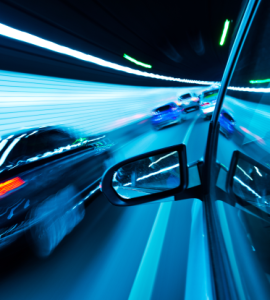 Registration with the Federal Motor Carrier Safety Administration or FMCSA: http://madcitypartybus.com/insurance_proof.pdf. 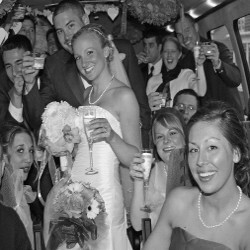 Mad City Party Bus and Limousine service in Madison, WI is the originator and #1 leader for Party Bus Transportation Service for bachelor, bachelorette, corporate functions, birthday parties and celebrations. 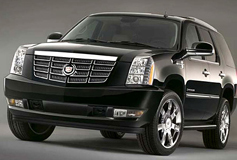 If you are seeking reliable transportation service from a professional party bus service, look no further! 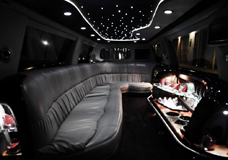 Not all the bells and whistles like our premiere party buses but still a very fun ride at a GREAT PRICE!